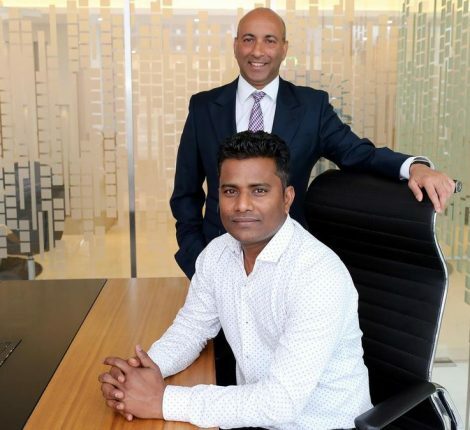 Leading developers and brokerages in Dubai are being involved in a series of international marketing initiatives in response to increasing demand from Indian investors. Some have established sales offices in key cities and have conducted road shows or joined property exhibitions across India. Nakheel, for instance, has participated in real estate events and investor road shows in India over the last couple of years. “We continue to explore further investor events in India,” says Aqil Kazim, chief commercial officer of Nakheel. 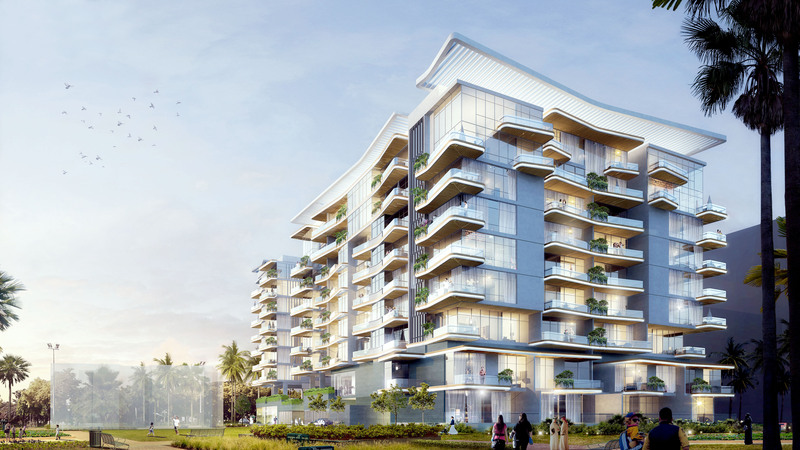 Indian investors already account for more than 11 per cent of Nakheel’s customers, accounting for more 4,500 villas, apartments and land plots with a combined value of more than Dh9 billion. “The fact that Indians remain the top buyers of Dubai real estate suggests that the currency demonetization in India has had no significant impact on property investment here,” says Kazim, taking note or recent regulations in India. “One in 10 of our investors come from India. They have purchased a wide range of our developments, including investments on the world-famous Palm Jumeirah, where they have spent over Dh1 billion alone. 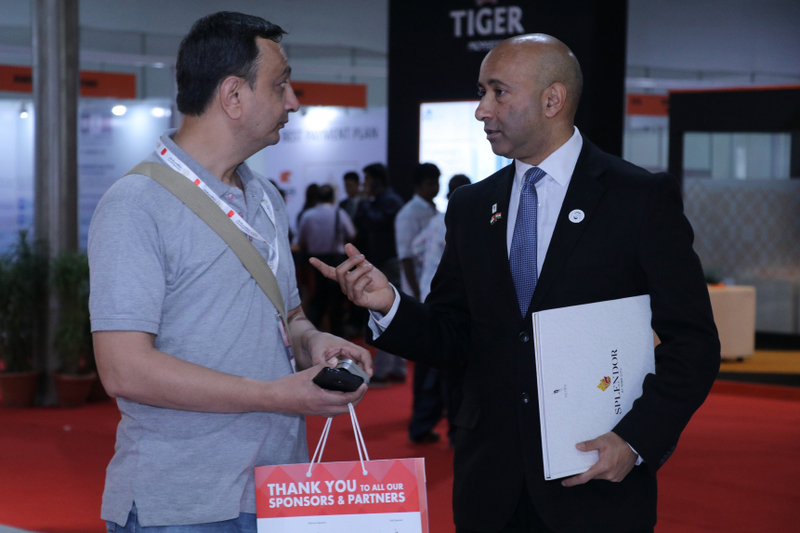 Deyaar has also made an aggressive push into the Indian market with its participation in events such as the Dubai Property Show in Mumbai and road shows in New Delhi and Mumbai. Last year, Indians were involved in property transactions collectively worth Dh12 billion in the emirate, which is more than 13 per cent of the Dh91 billion total real estate investments, according to data from the Dubai Land Department (DLD). Indians ranked highest in both volume and value among foreign investors with 6,263 buyers transacting in Dubai property in the last year. 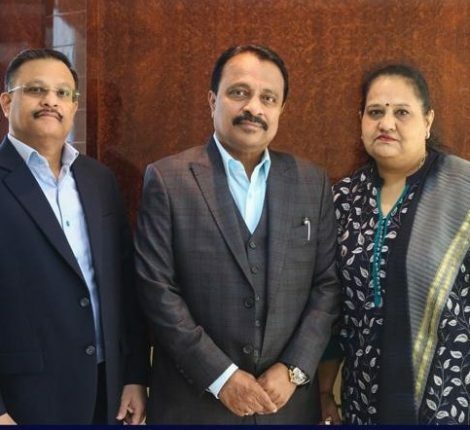 The Dubai Property Show held in Mumbai saw over 30 developers including Emaar Properties, Dubai Properties, Nakheel, Damac Properties, Orion Real Estate, Seven Tides International, naming a few, who exhibited their projects before the Indian audiences. Danube Properties, known for building affordable projects in Dubai, has opened sales offices in Mumbai, Cochin, Hyderabad and Delhi. According to the developer, over 75 per cent of its customers are Indians in the UAE and India. “The UAE and India have been associated with each other for decades now, and as the two countries move to take their bond to the next level, I am confident that a number of Indians will invest in Dubai and vice versa,” says Rizwan Sajan, founder and chairman of Danube Group. 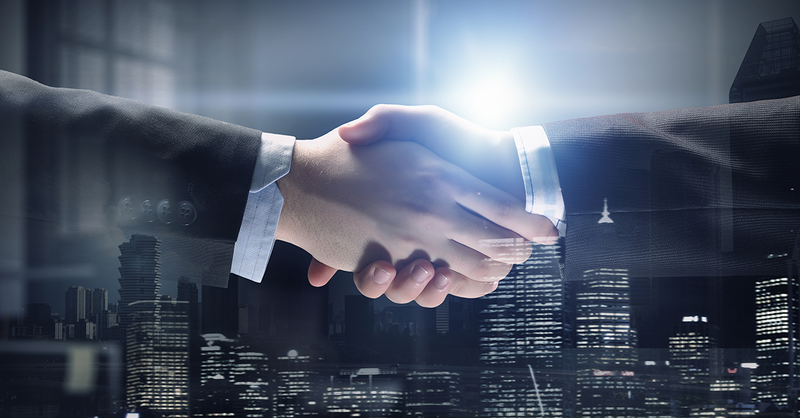 Boutique real estate developer Gemini Property, which is planning to participate in property shows in Mumbai and open a sales office in Mumbai, has been getting leads from a wide mix of customers. 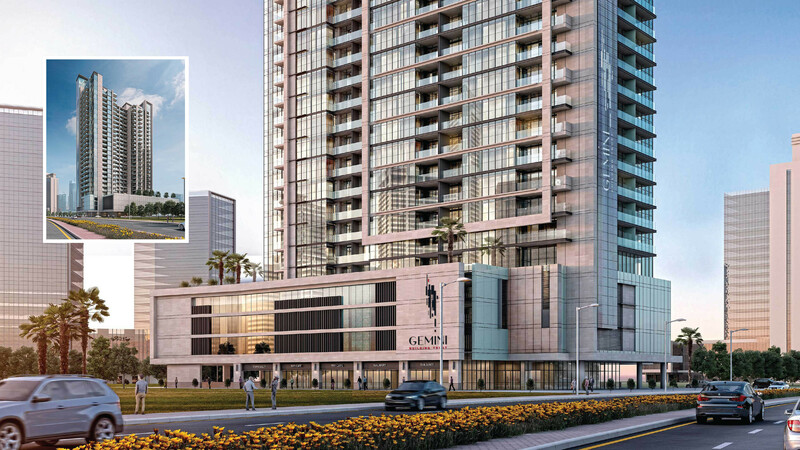 “The sales enquiries show both Indian end users and investors interested in residential, luxury and commercials properties,” says Sailesh Jatania, CEO of Gemini Property Developers. In London, the same amount could only buy a 21 sq m for a unit of comparable quality. Apart from the size of the property, the investment returns are equally attractive for any investor,” says Asanga Silva, deputy general manager of Sumansa Exhibitions, which organises the Dubai Property Show in Mumbai. “Apartments in Dubai offer rental yields in the range of 7-12 per cent, whereas it is 3.5 per cent in London, 2.82 per cent in Hong Kong and 2.83 per cent in Singapore,” says Silva, adding that Indians have pumped in a total of $18.3 billion into Dubai realty since 2011. As Indian interest in Dubai property continues to grow, Silva holding property shows in India is making sense for many developers. “We have done two successful editions of Dubai Property Show in Mumbai with a great feedback from investors as well as developers,” says Silva. “Now, as a next phase, we are planning to take the show to Delhi. Besides this, we think that tier-two cities like Bangalore, Ahmedabad and Hyderabad offer some significant potential that must be explored. Saxena says the burgeoning Indian diaspora is making Dubai an even more attractive destination for Indians. In additions, attractive rental returns, high capital returns, straightforward transactions, property-based visas and the growth of Dubai as an investment hub, especially with the upcoming World Expo 2020, also make Dubai an easy choice for Indians, she says. India is organically growing more rich people. It is home to 101 billionaires, the world’s fourth highest number of billionaires, according to a new list released by Forbes magazine. 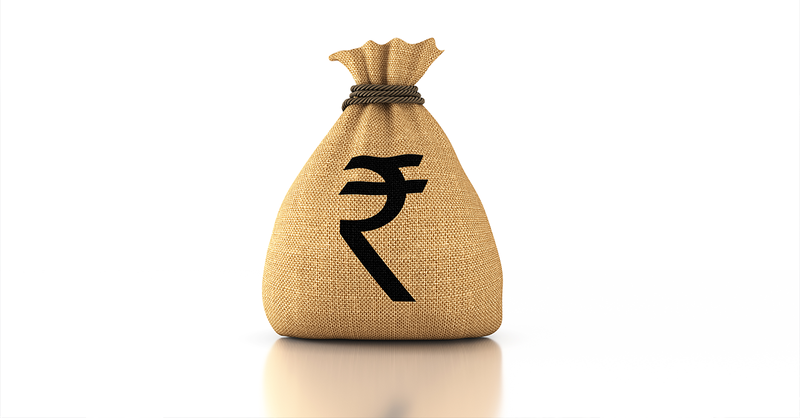 The country is home to 264,000 millionaires, with Mumbai housing 46,000, followed by Delhi with 23,000 and Bengaluru 7,700, according to the New World Wealth report. For Indian residents in Dubai, especially those recently settled in the emirate, this has given them more confidence to make a longer-term commitment here. “Since real estate is an emotional decision, all these factors positively influence the buying decision, converting more tenants towards being property owners,” says Chimnani.